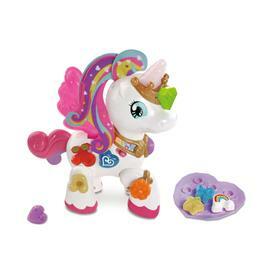 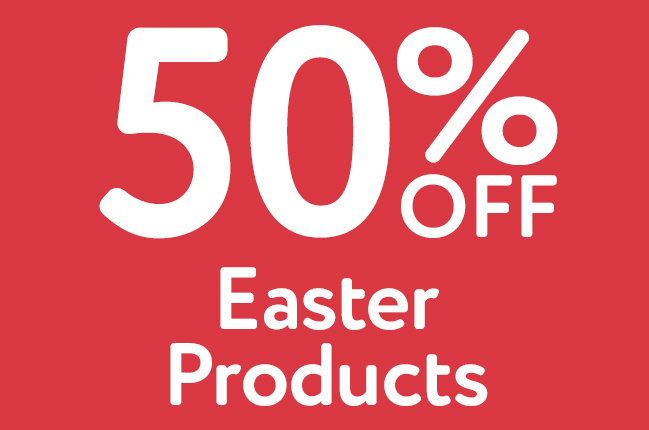 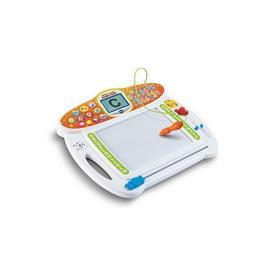 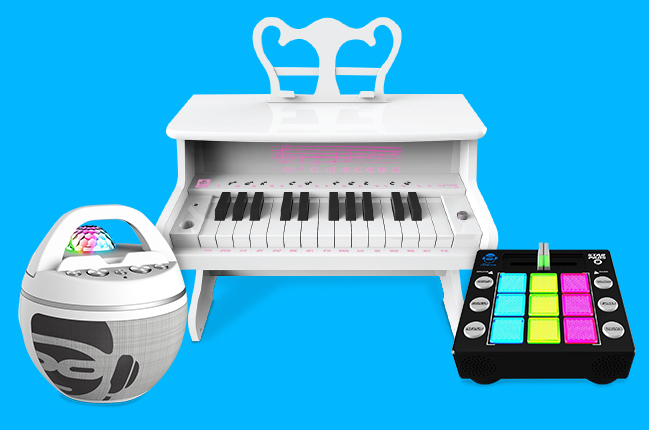 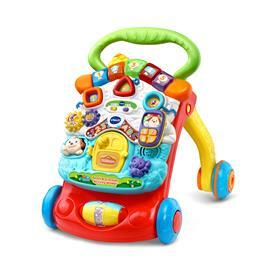 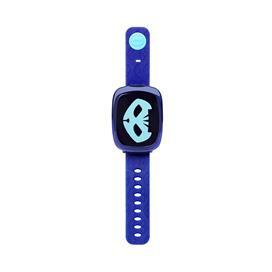 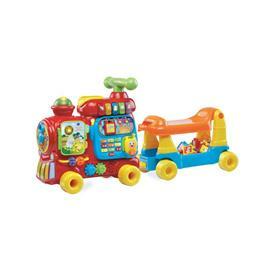 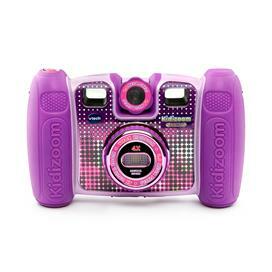 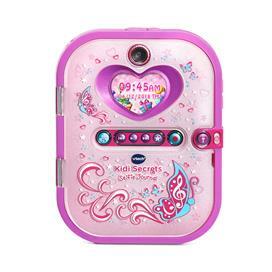 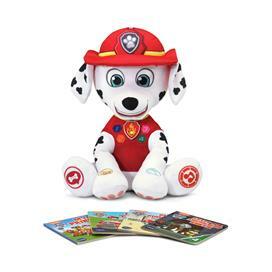 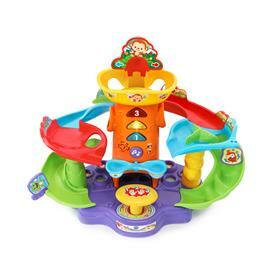 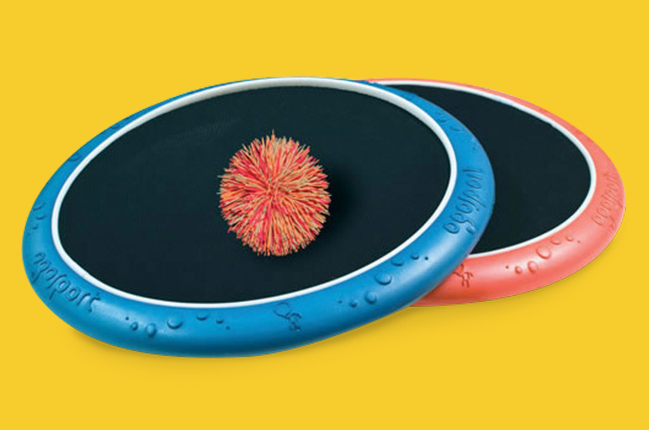 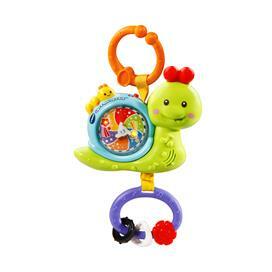 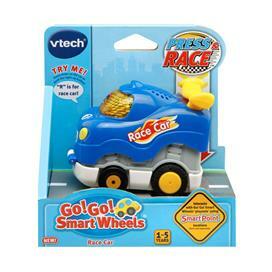 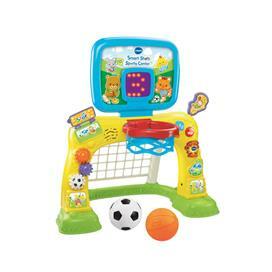 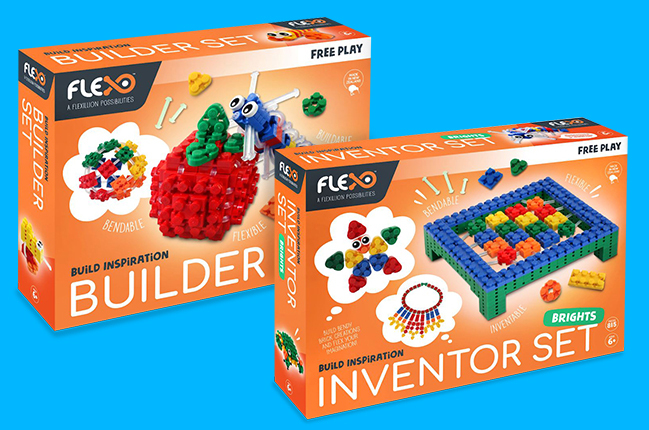 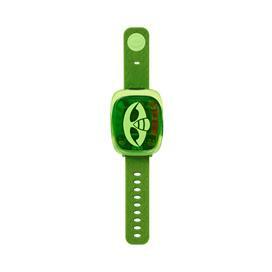 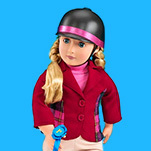 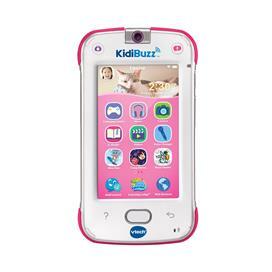 We love the excitement these electronic learning toys generate in little ones. 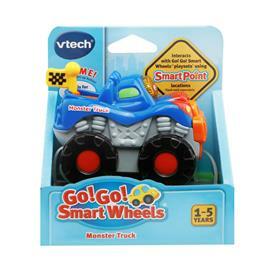 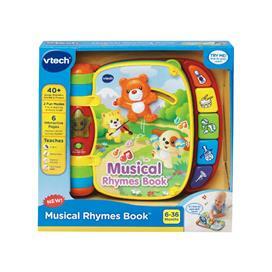 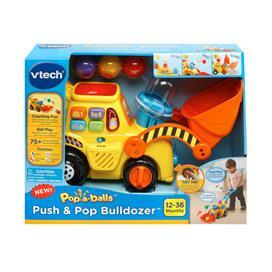 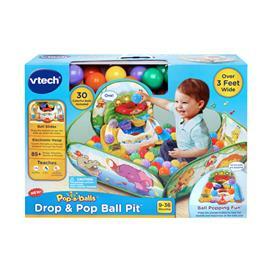 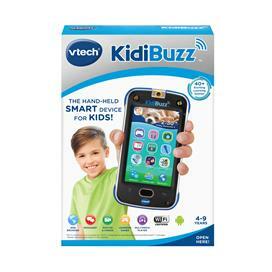 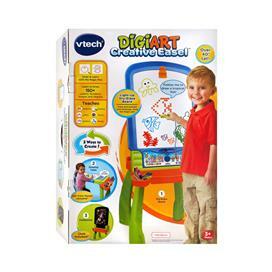 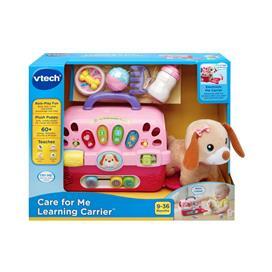 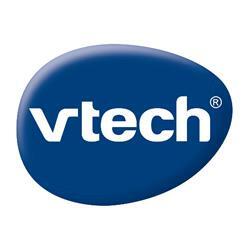 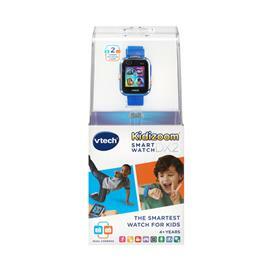 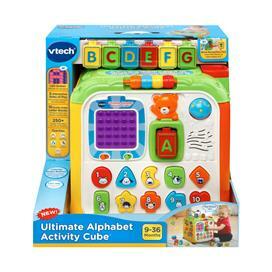 From play sets and pull-along toys to pint-sized tablets and smartphones, VTech draws kids in to teach music, colours, letters, numbers and language skills. 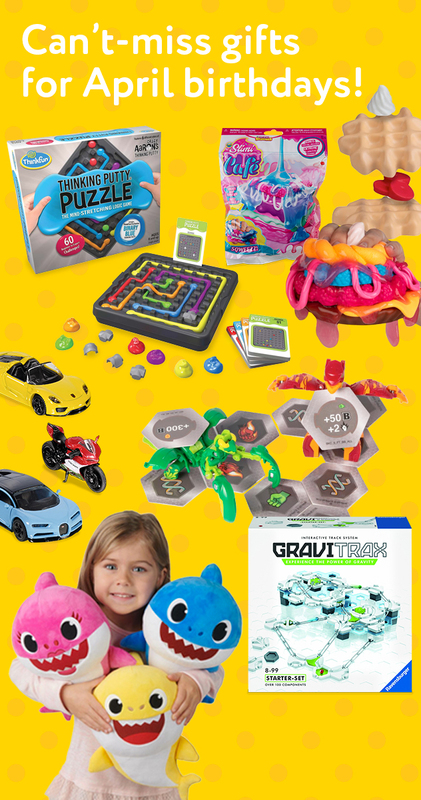 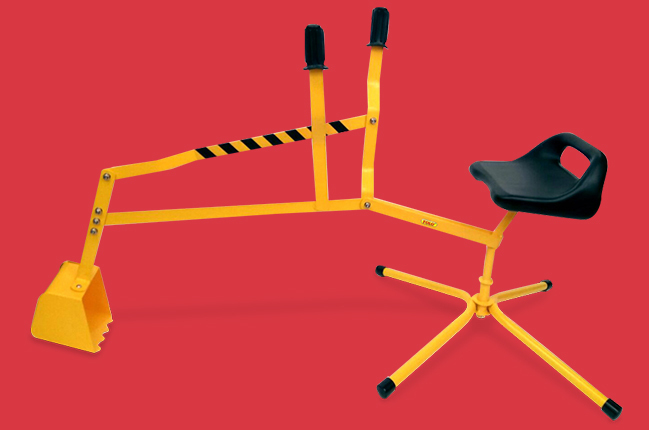 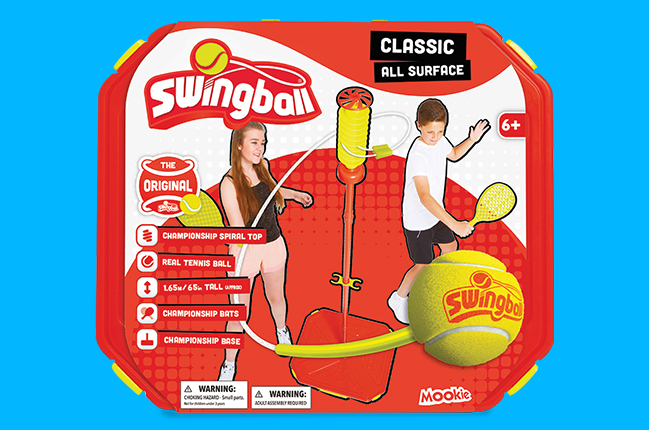 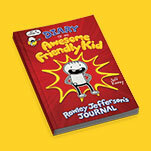 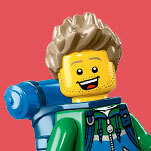 The key elements in every item: interactivity and fun.